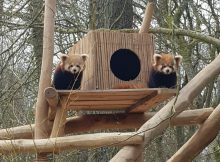 The Red Panda sisters Nila and Reva now live in the only zoo in the small country in the heart of Europe. 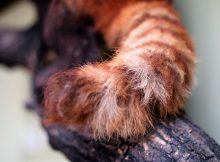 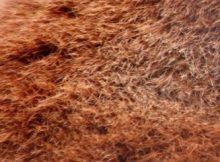 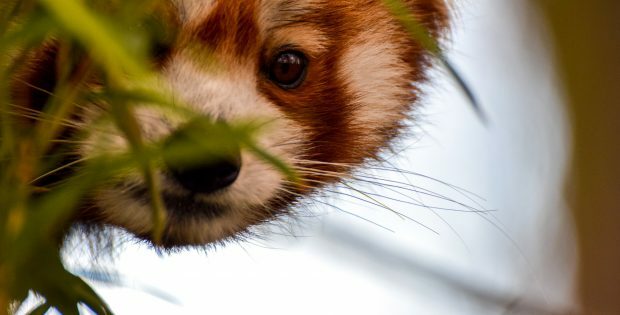 Charles Paddock Zoo in Atascadero (CA) has opened the "Thelma Vetter Red Panda Experience", a newly-built Red Panda exhibit. 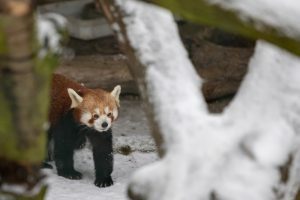 She disappeared from her enclosure after the electrical fence system failed. 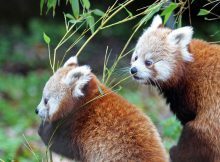 A little earlier than anticipated was the birth of a Red Panda at Auckland Zoo to first-time parents Khela and Ramesh. 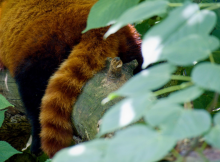 She suffered from a severe infection caused by an injury to her tail and had to be euthanized. 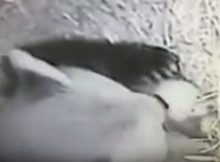 Two of the hides were discovered by the police at the suspect's home.